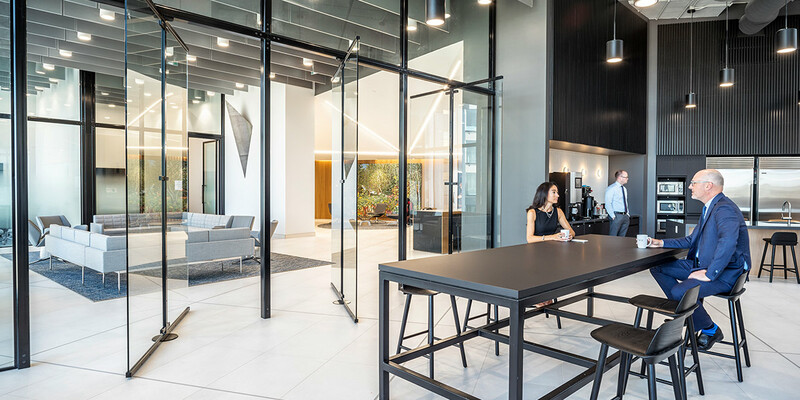 Number TEN’s Workplace Interiors Studio specializes in developing creative, forward-thinking spaces that reflect your brand and drive success throughout your organization. 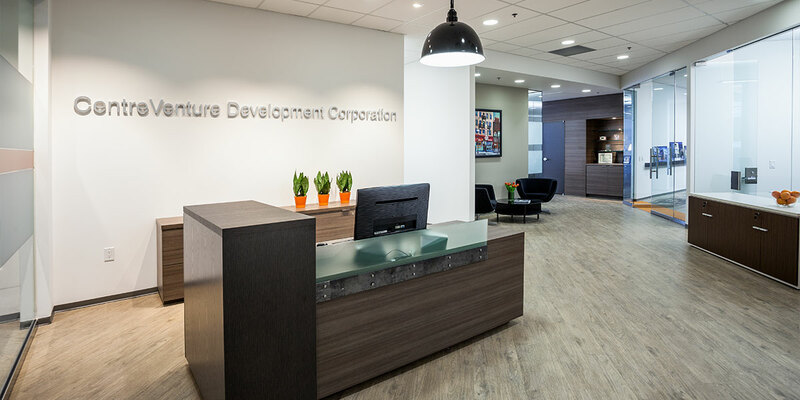 Whether your project is large or small, our team of NCIDQ-certified professional interior designers focus on working within your budget to create value through every step of the design and construction process. 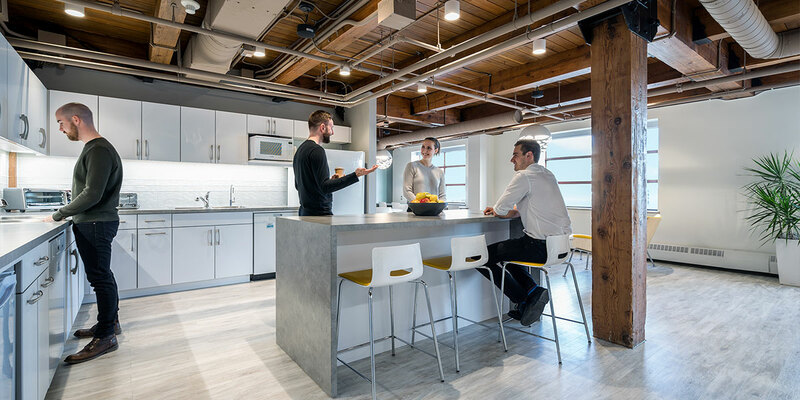 Our studio structure facilitates research, knowledge sharing and the incorporation of innovative approaches to enhance your project with leading-edge workplace design strategies. Our collaborative methodology and best-practice approach encourages active communication and efficient project delivery to create quality designs that stand the test of time. 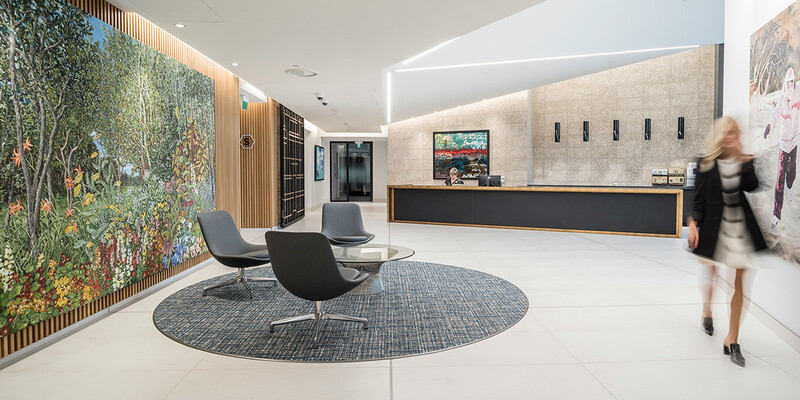 For every project, Number TEN’s Workplace Interiors Studio strives to develop and implement customized design solutions to improve productivity, enhance your company culture, and bring out the best in your workforce. Genevieve believes it is important to look at all stages of design with a critical eye, and that the most successful projects are a result of team effort and combined group expertise and knowledge. A key member of the Number TEN team, Genevieve possesses extensive design experience with a large international design firm and has worked on a wide range of complex commercial (workplace) projects for some of North America’s most innovative companies. Genevieve has developed a variety of skills and knowledge in the shifting scales of interior design, furniture design, graphic design and architecture. 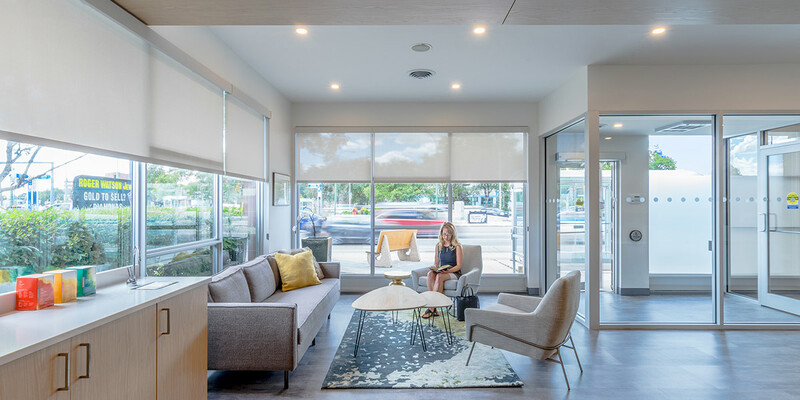 With a well-rounded approach that balances aesthetics with technical details, she is proficient in space planning, conceptual design, design development, and incorporating branding into spaces. By consistently staying on top of new trends, Genevieve translates her knowledge and enthusiasm for design into each project.